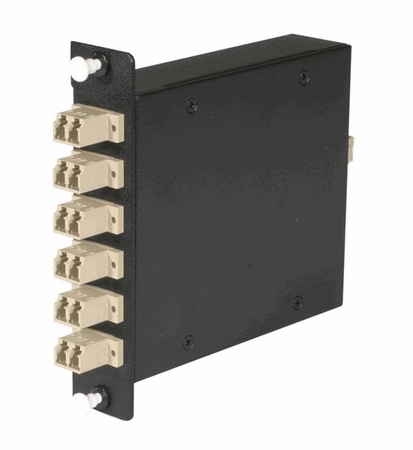 This LightWave 12-Fiber OM2 MTP to 6 Duplex LC Fiber Cassette is a versatile solution for data center and telecom applications. As the space saving capability of MTP technology grows more commonplace, the MTP cassette becomes a necessary companion. 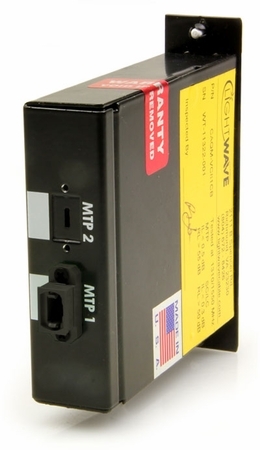 This cassette has one port in the back with a MTP brand coupler awaiting connection of an MTP brand cable assembly that has 12 fibers in the connector. The MTP brand cable plugs into the back and through the adapter. The cable connects to another MTP brand assembly inside the cassette that "fans out" to 6 duplex-configured LC connections. 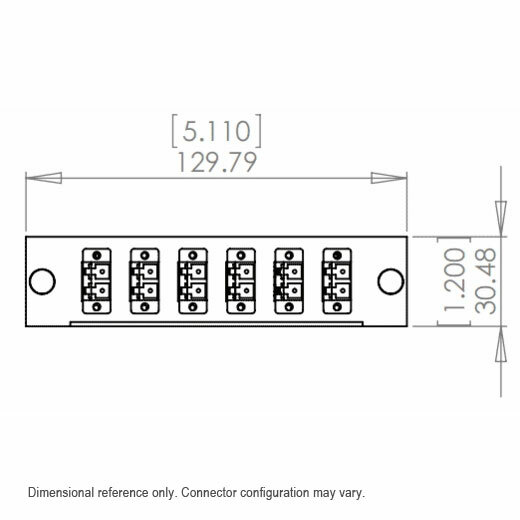 The design of this MTP cassette allows for optimal cable management, and helps you to save on space as your network evolves to meet rapidly increasing data center and telecommunications demands. 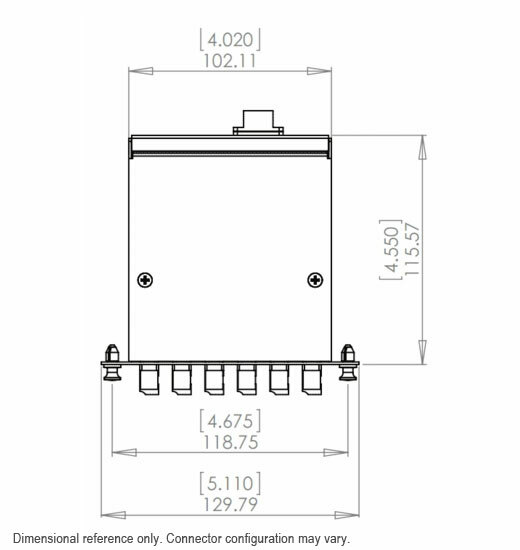 All of our MTP cassettes are assembled in-house at our Richmond, VA facility to the highest standards of quality.